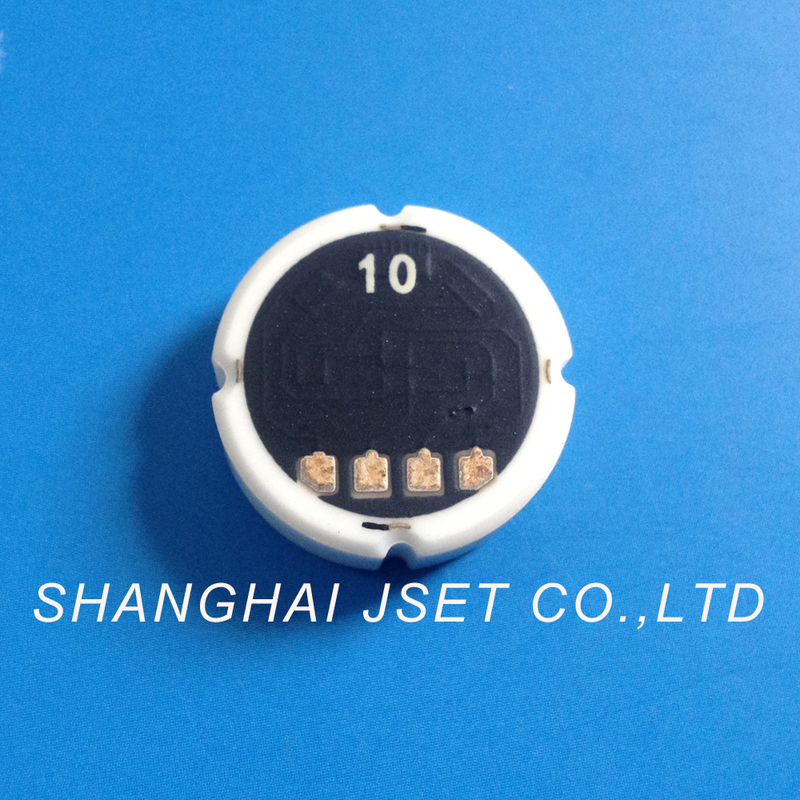 YC18 OD18mm ceramic pressure sensor in JSET standard cartons. 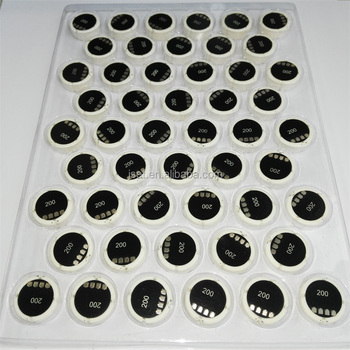 The advantages for ceramic pressure sensors are long service life,high flexibility,corrosion resistance,wear resistance,wear resistance,resistance to impact and vibration. 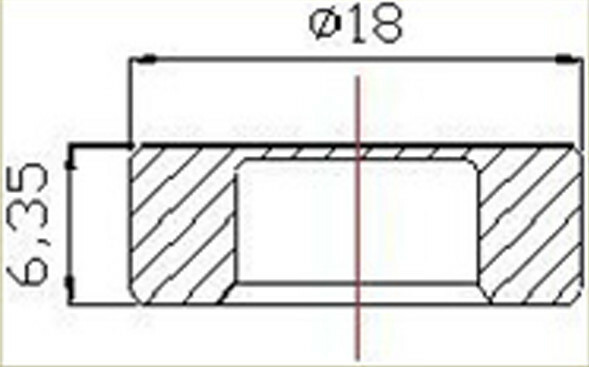 quality and wide range of applications. corrosion resistance, can be in direct contact with the corrosive gas liquids.Compact, easy package. 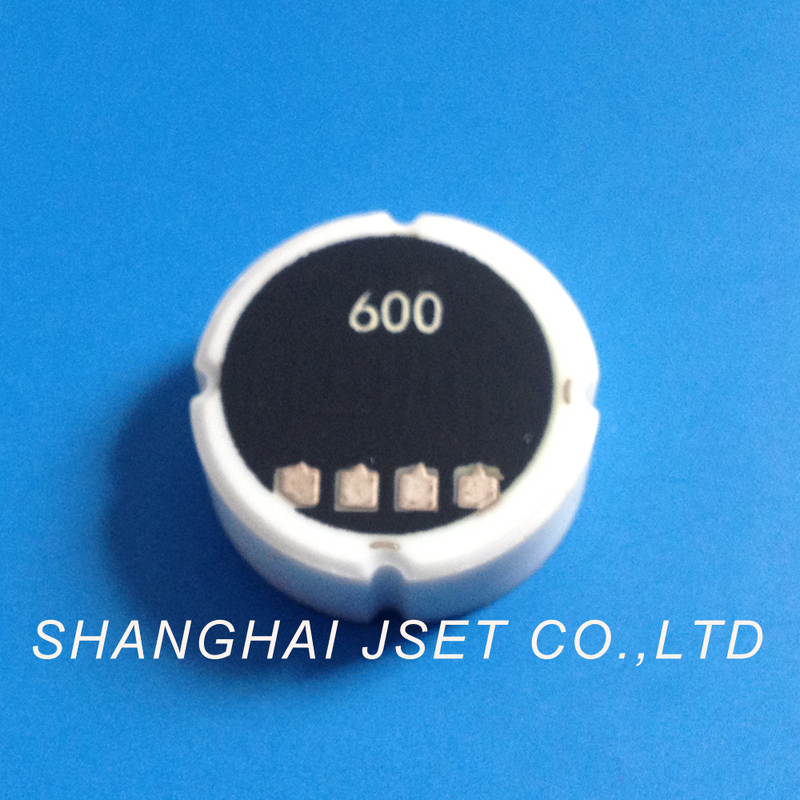 All ceramic pressure sensors you require can be accepted by us,we will get back to you within 24 hours.